Migrants who wish to work in New Zealand are required to acquire a working visa. Without one, you may be considered to be staying unlawfully in the country. Worse still, your unlawful status can cause complications such as deportation. The good news is that if you act fast enough, you can find a viable solution to avoid this situation altogether. Here are some tips to help you. The authorities cannot order your deportation without valid reasons. The most common case that leads to deportation is staying beyond the expiry date of your visa. This is why it is advisable to remember dates for renewal and constantly update your visa. 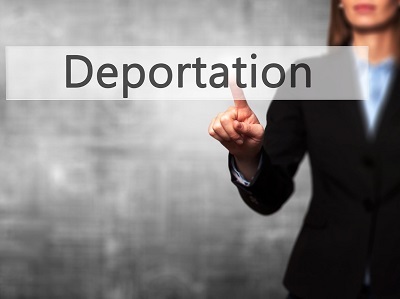 Other grounds for deportation include breach of the conditions detailed for your visa, committing a criminal offence and obtaining a visa through fraud, forgery or misleading representation.